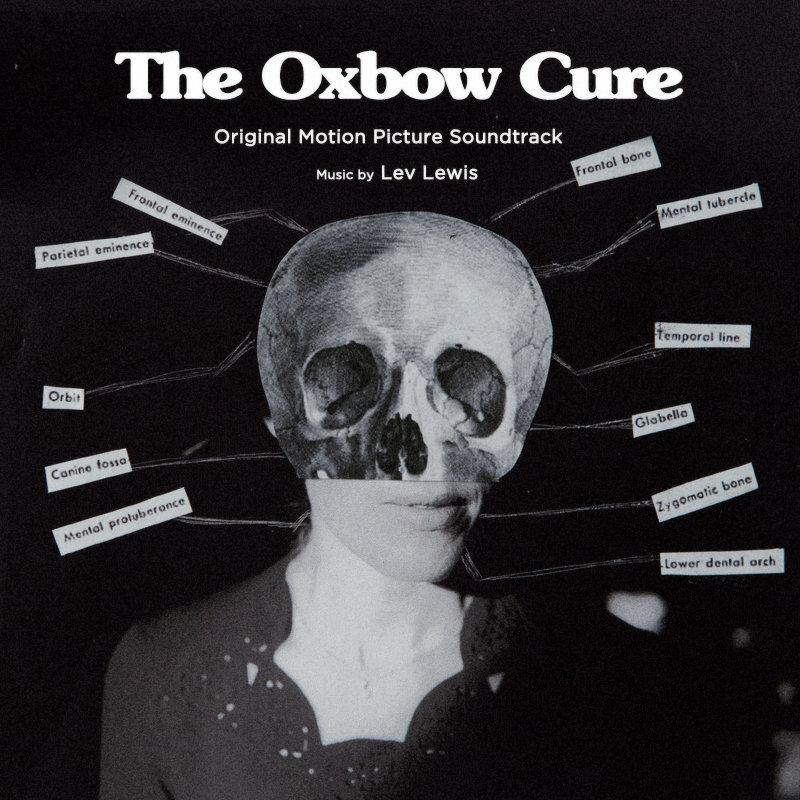 The original motion picture soundtrack for The Oxbow Cure by Lev Lewis is now available to listen and download. Make sure to check it out! 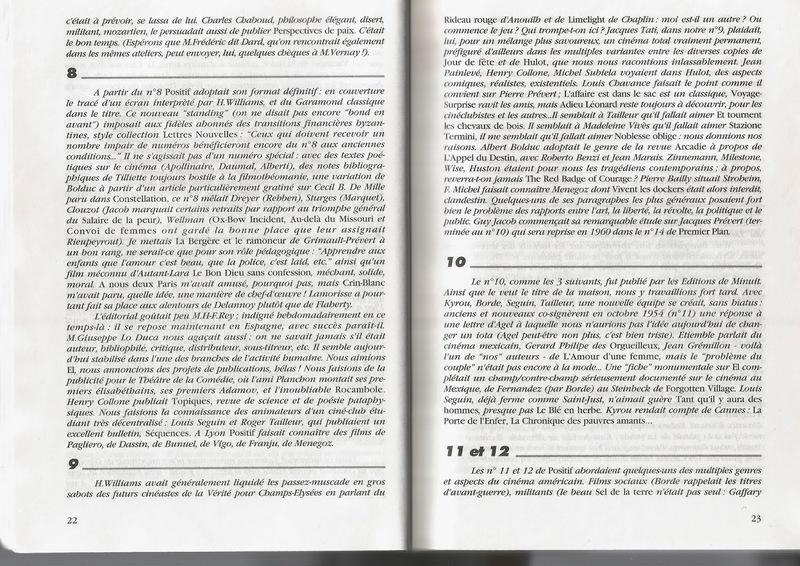 Positif's Bloc-Notes section is one of its more interesting features. It provides the reverse-shot of the critique section by allowing the magazine's main writers to divulge in more casual thoughts on life, society, films and film writing. 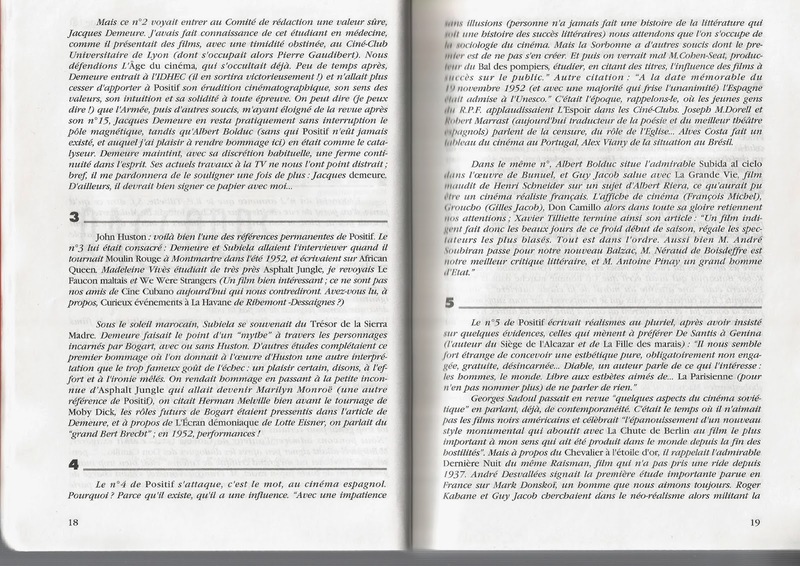 Unlike Twitter or other social media outlets the Bloc-Notes position within Positif binds it to film history therefore the section greatly contributes to the magazine's editorial position. 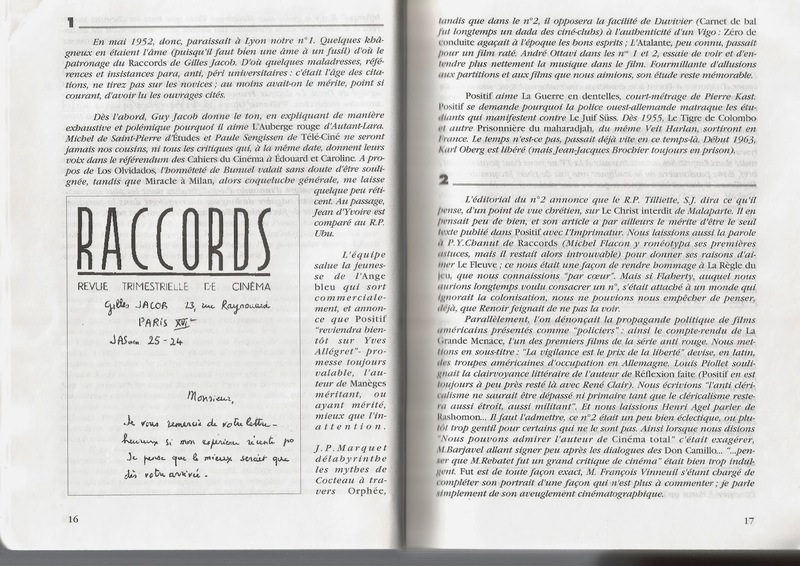 In the July-August 2012 issue (N.617-618), in a rare guest appearance, Bernard Chardère in his Bloc-Notes, Mai en cinéma. 60 ans, verte jeunesse, chimes in on Cahiers. - D.D. 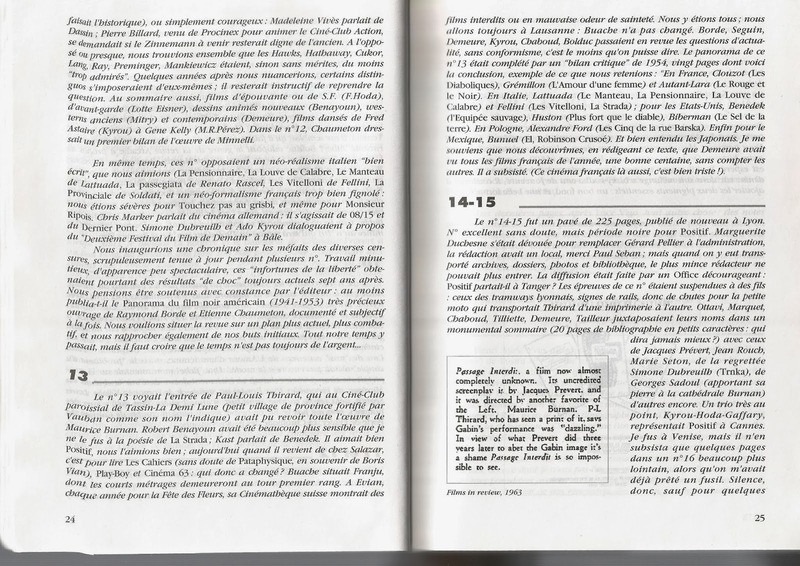 Cahiers, but what of? 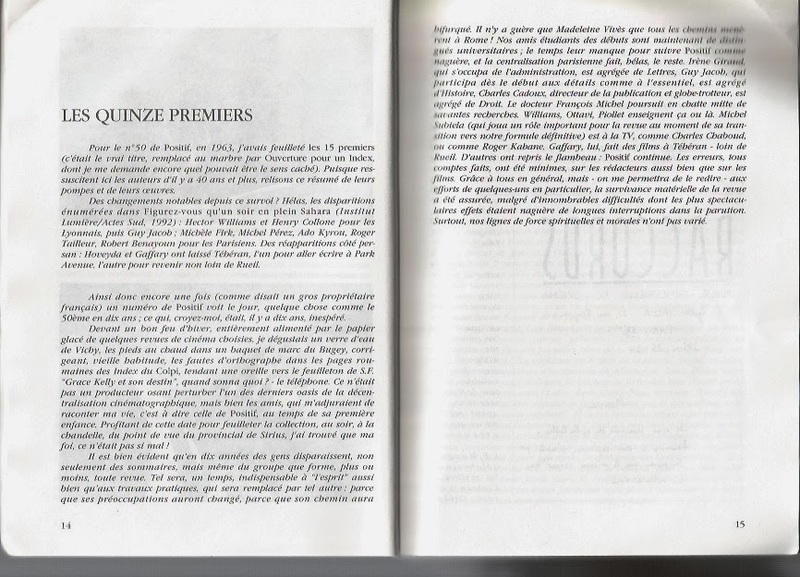 If I told you that I attentively read Cahiers du Cinéma you wouldn't believe me. And you would be right. There was a time where I skimmed their table of contents at the newsstands. But since their new publisher, it hasn't escaped me, even to my superficial eye, that their covers aren't even of films anymore but instead of graphic designs. This elicits interrogation: has Cahiers even given up on their veil that they care about cinema? On Tuesday February 18th at 8pm at Double Double Land, MDFF and cléo will present a free screening of Eliza Hittman's It Felt Like Love with an introduction by cléo Managing Editor Julia Cooper. After posting all of Ciment’s Top Twelve lists, here are the remaining best of decade lists that he published in Positif. – D.D. 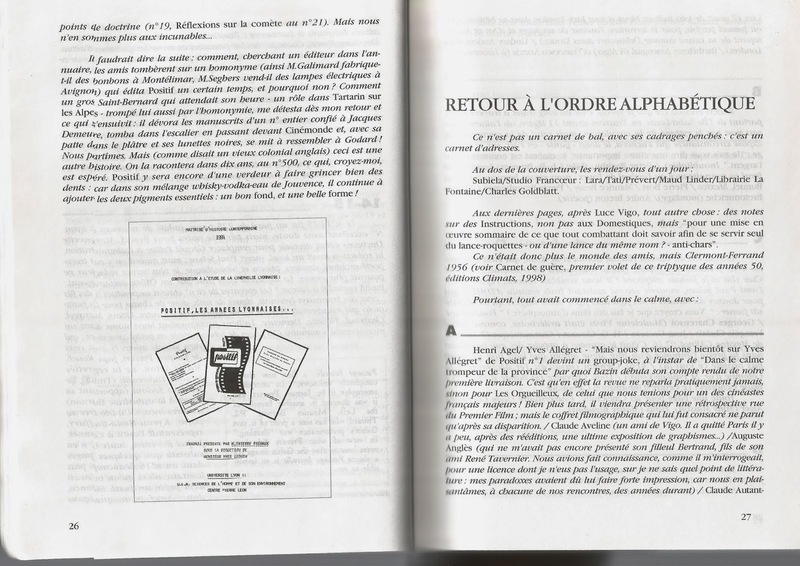 “Even if one justifiably laments, in French criticism on paper, the depletion of energy and innovation in Cahiers du Cinéma,” writes Jonathan Rosenbaum in an interview with James Naremore in his upcoming book An Invention Without a Future. Though there are social, cultural and historical factors that need to be taken into account to understand the differences in the critical reception of films in both North America and in France (cf. de Beacque's La Cinéphilie) the above mentioned knee-jerk dismissal is not a constructive way to go about it. It might just be one of the best active film magazines along with Cahiers du Cinéma and Cinema Scope. 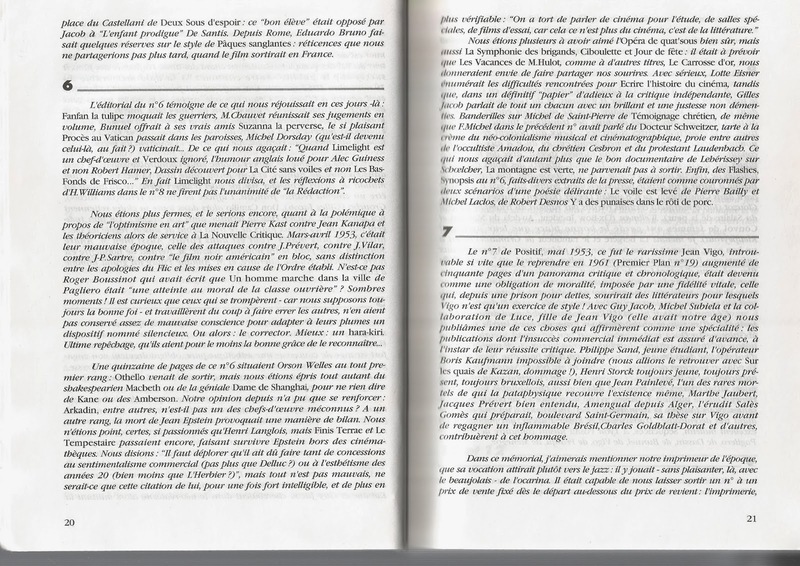 Positif since its beginnings in 1952 has always offered a counter-position to some of Cahiers’s eccentricities. As Gérard Gozlan makes clear in his L’anti-Bazin: it’s the difference between a Christian mythical speculation against that of a Marxist historical materialism. 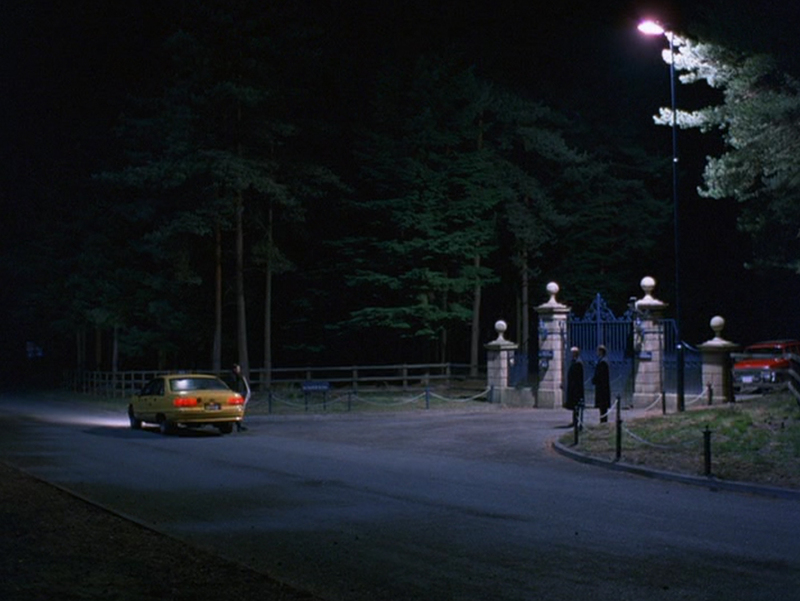 And both of them together offer a general aesthetic position on the reception of films in France. But how come people don’t discuss it more? Another example: There is an impressive website that is organized by a Caltech alumni that gathered all of Cahiers’ Top Ten lists overs the years along with some other impressive lists by authoritative English critics like Andrew Sarris, Dave Kehr, Jim Hoberman and Roger Ebert. Again… What about Positif?! Why isn’t it included in these overviews? A general survey of their covers would be an equivalent (cf. Edouard Sivière’s writing on the subject) which includes eleven films that they would have deemed the most important ones for those months. As well, Michel Ciment, who is the director of the magazine, around the February/March issue regularly publishes his Top Twelve films of the year list in his Bloc-Notes contribution. Anyways, in my project here at Toronto Film Review to communicate the realities of French film criticism, in both content and style, here are Ciment’s Top Films lists since his first Autour du Cinéma contribution in 1982. – D.D.